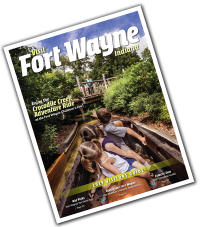 The 2011 Fort Wayne Visitors Guide is now available. View the PDF below or click here to order yours. The print copies will become available starting February 1st.